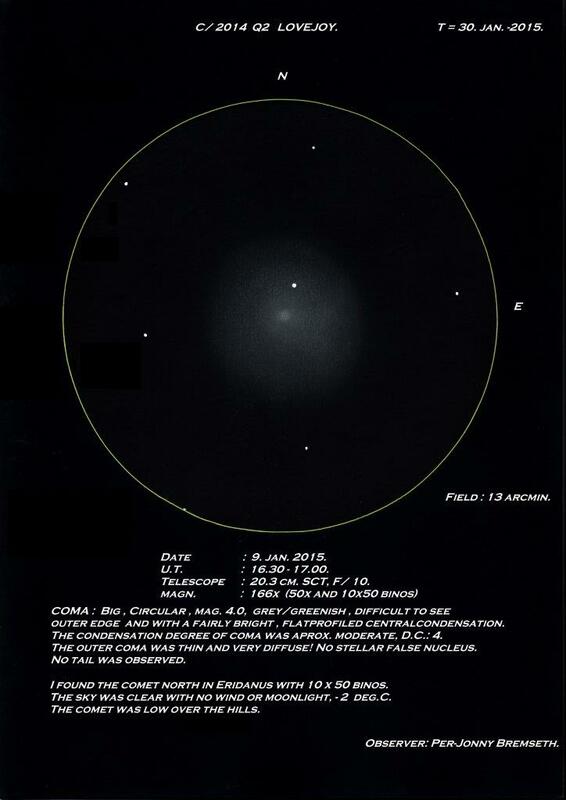 I am enjoying this sketch of the bright comet very much. Great observational report and sketch. This is the comet that just keeps giving! Thank you for sharing your observation.